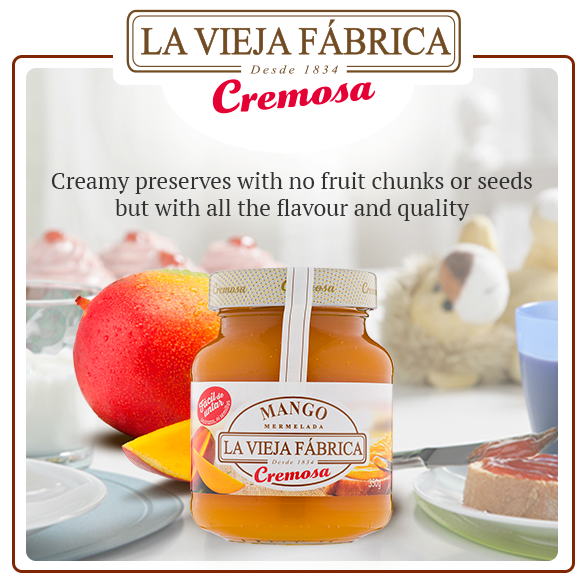 LA VIEJA FABRICA Creamy, the cream of preserves! 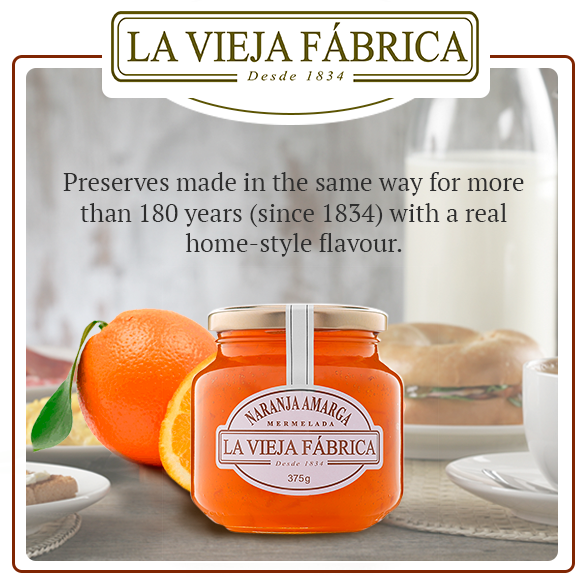 The first preserves on the market with an extraordinarily creamy texture and no fruit chunks or seeds; perfect for spreading but with no compromise in terms of either flavour or quality. 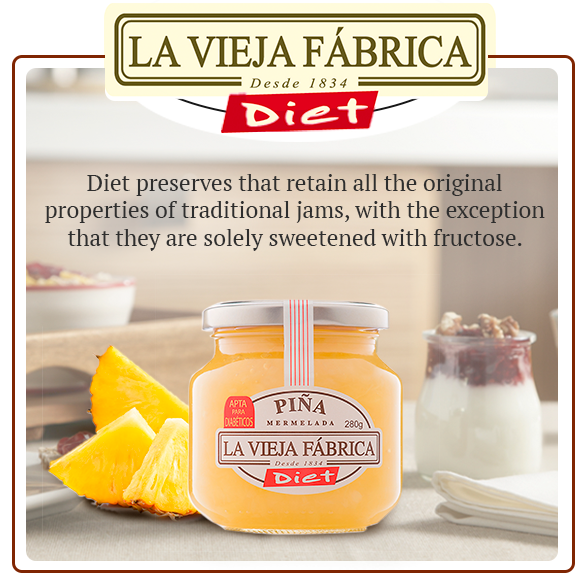 These preserves are made slowly and carefully in the traditional manner to achieve an incomparable texture that is sure to surprise consumers’ palates. 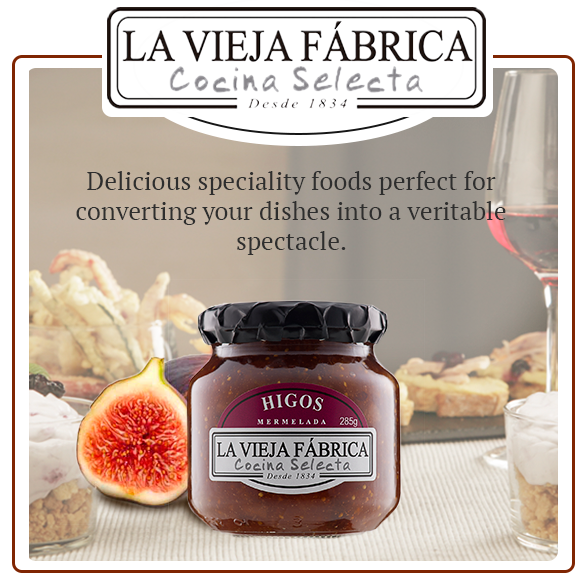 The 6 varieties of LA VIEJA FABRICA Creamy preserves are sure to delight the whole family and are the perfect accompaniment for any occasion. 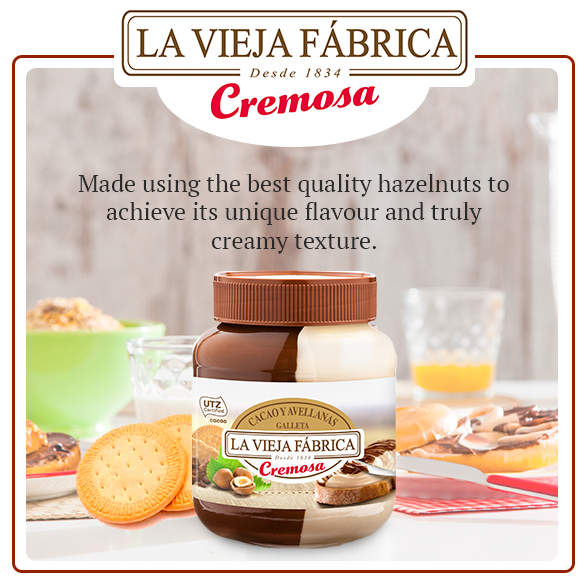 Pincha aquí para ver el microsite de Cremosa.